EAA - We love Art! Join the Pearls of their community, the Elgin Arts Association, (EAA). EAA holds quarterly member meetings and hosts two main art shows per year. 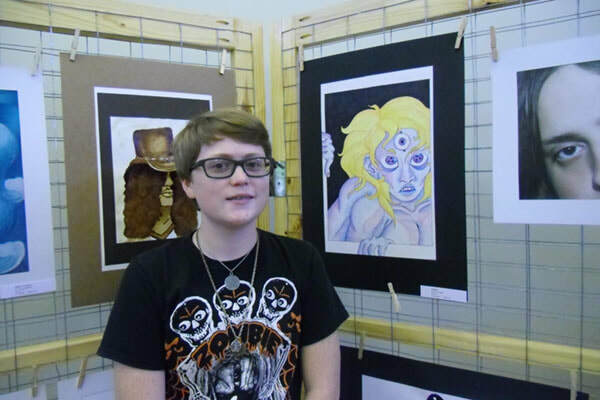 The Pearls of Youth Art Show is in the spring and the Pearls Before Swine Art Show is in October. We have other events throughout the year. Follow us on Facebook to find out more. More than 3 dozen artists will present works including jewelry, painting, ornamental metal smithing, glass, blacksmithing, geological creations, photography, paper and fiber art, ceramic tiles, sculpture, film, woodworking, clay, screen-printing and more at 16 locations in and around downtown Elgin. Stay tune for more details!